Our 30-ingredient multivitamin was created by two UC Berkeley graduates who couldn't find the comprehensive formula they were looking for. Along the way, they hired two different doctors - a Ph.D in Biomedical Science and a Doctor of Naturopathic Medicine - to help them create the best formula possible. 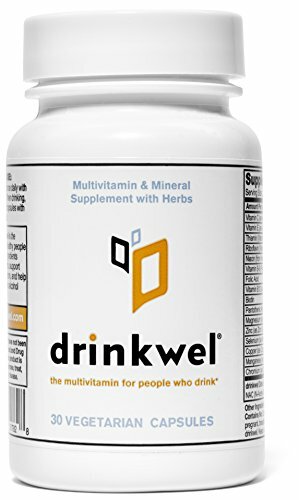 If you have any questions about this product by drinkwel, contact us by completing and submitting the form below. If you are looking for a specif part number, please include it with your message.